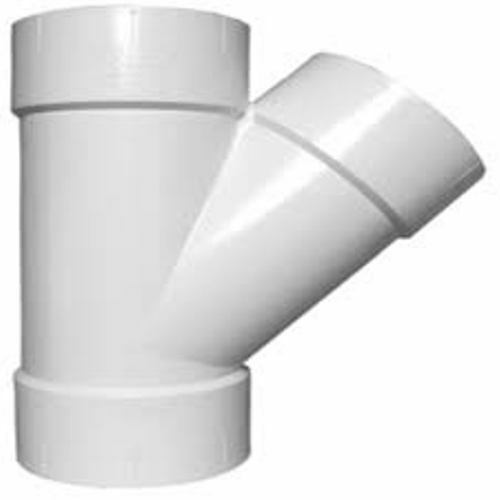 Leading Wholesaler of door double y, pvc single y, door double tee, door elbow, pvc door tee and pvc multi floor trap from Chennai. 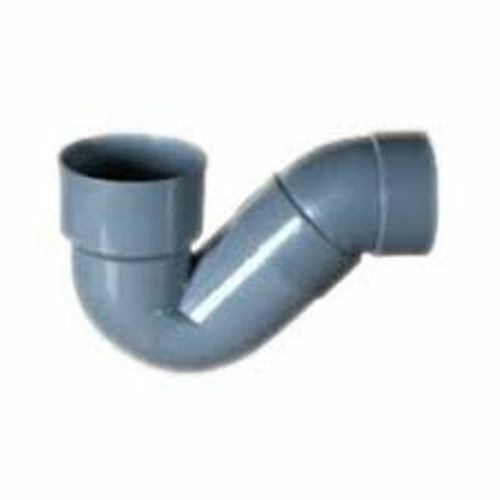 Manufactured from superior materials, the SWR Double Y doorthat we provide are extensively used in various factories and industries. 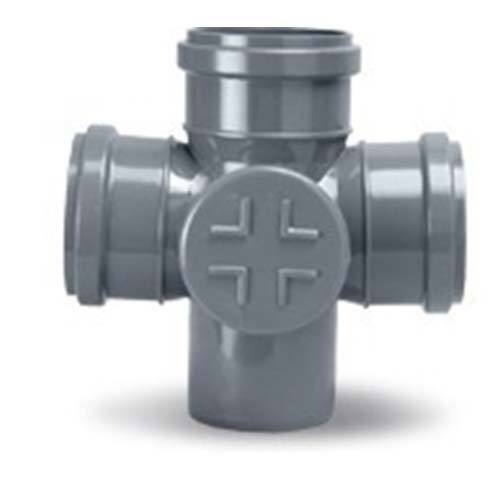 They come with the perfect finish and are durable in nature. 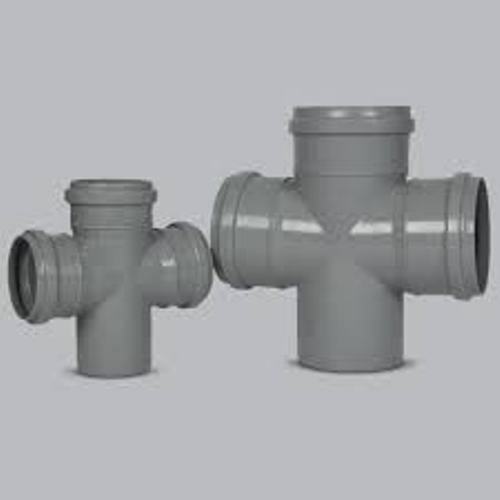 We bring forth vast industrial experience and expertise in this business, involved in offering a high-quality range of PVC Single Y.
Owing to our technological adeptness, we are at the forefront of developing high-quality SWR Double Tee with Door. 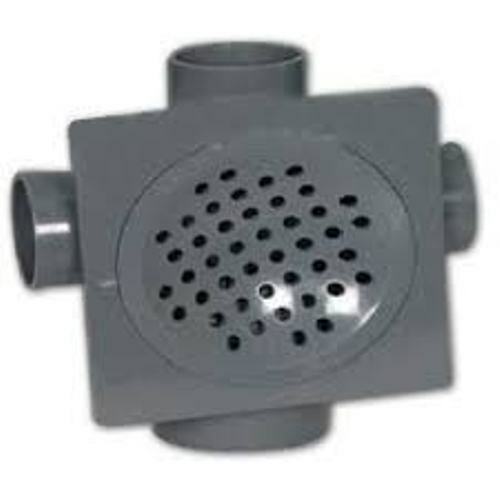 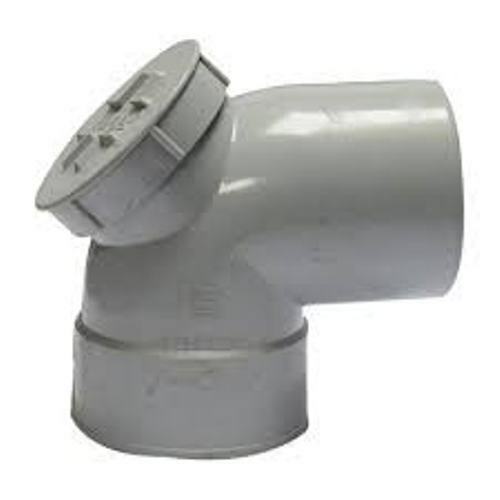 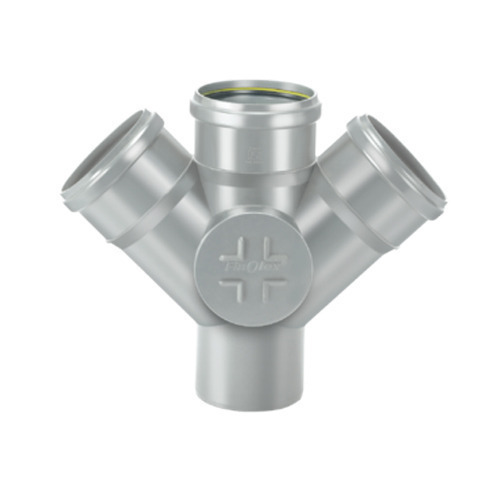 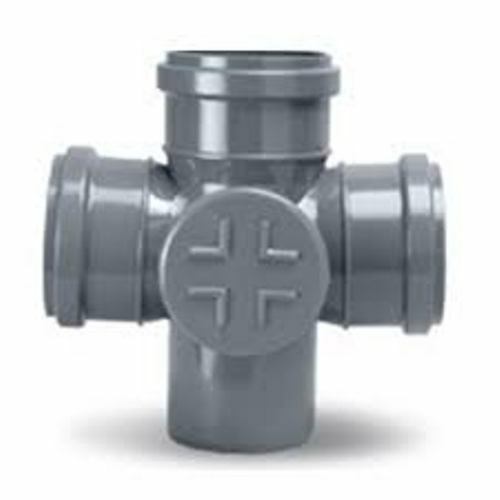 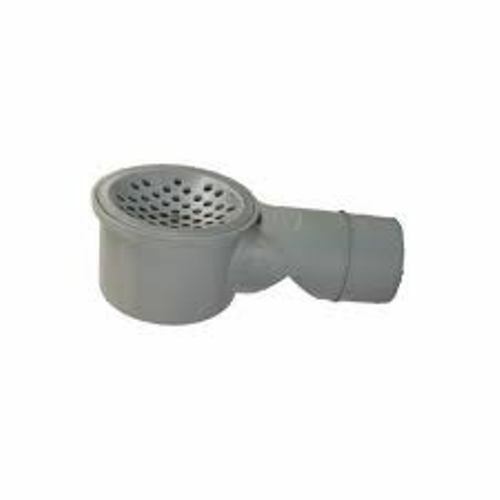 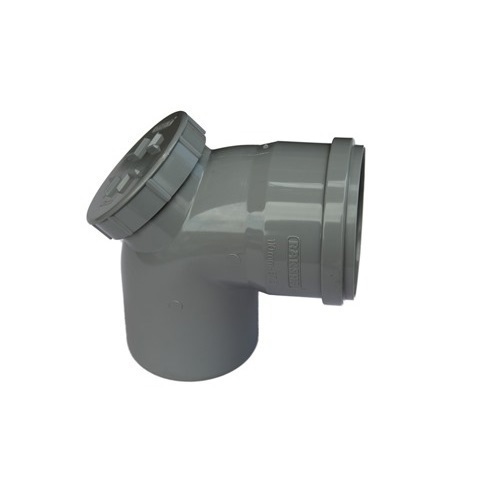 PVC door elbow is a fitting used for pipe plumbing systems to connect straight pipe or tubing sections, to adapt to different sizes or shapes, and for other purposes. 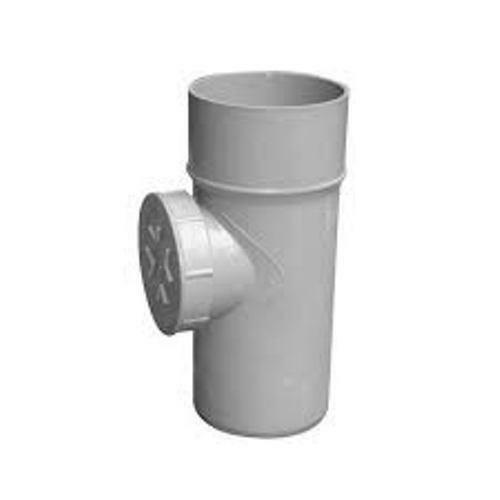 Drainage pipe line fittings for out let. 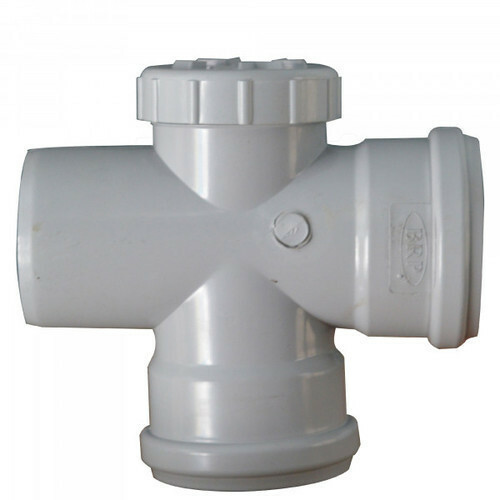 3 way in y type for single y.
Pvc door tee for SWR pipe fittings in out let. 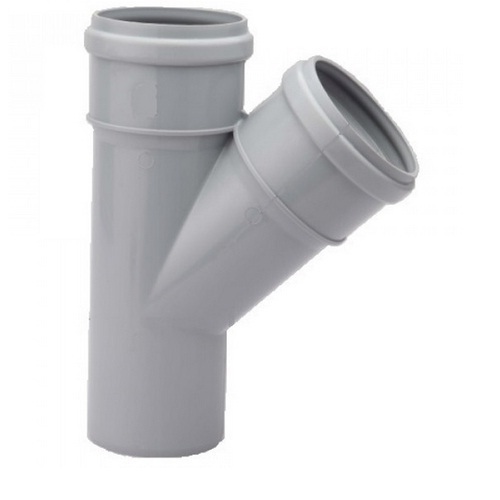 single door tee.